I’ve engaged, connected and chatted with more professionals and peers through Twitter chats, than I probably have through InMail on LinkedIn. 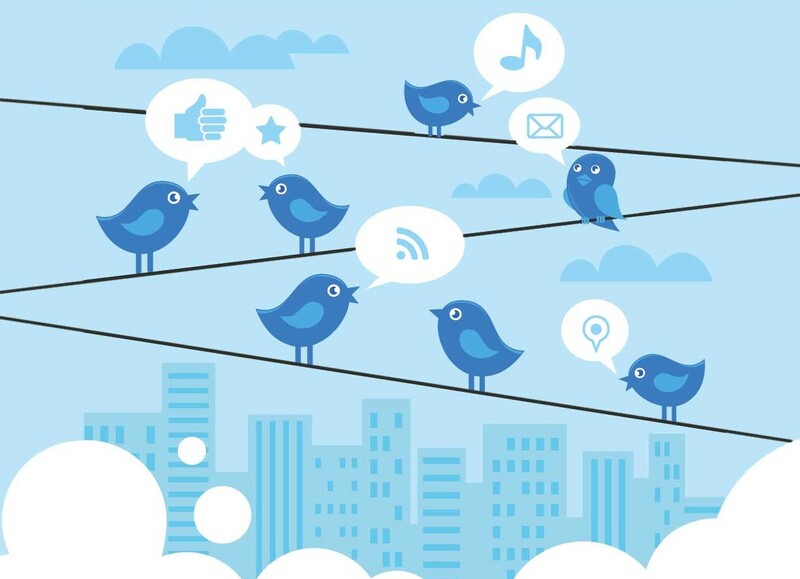 While both are crucial networking resources, Twitter chats offer continuous learning as a student and beyond, in addition to real conversation beyond a stiff email. There’s some Twitter chats I try to follow regularly and others that I’d like to join in. Below are a list of my favorites, along with my resolution to actively participate and mark them on my calendar in 2014! #Blogchat hosted by @mackcollier. Better your blog, learn from and find other bloggers. 8-9pm ET. #TheSMGirl hosted by @CynthiaLive. Social Media Marketing chats. 4-5pm ET. #InternPro hosted by @YouTern. Young professionals, internships and entry-level, personal branding, career development, etc. 9-10pm ET. #LikeableChat hosted by @ottogrl of @LikeableMedia. Social Media topics including popularity and influence. 2-3pm ET. #nywicichat hosted by @NYWICI. Biweekly chats (next up Jan. 7). 8-9pm ET. #MillennialTalk hosted by @ChelseaKrost + @MillennialTalk. Money, career, lifestyle, education, and health. 8-9pm ET. #SportsPRChat hosted by @reddusfoximus, @ThatGuyHugs, & @michaelmolinar. Sports, public relations and media for professionals and students. 9-10pm ET. #BareItAll hosted by @BarrettAll. Social Media, brands and life in general – always a sense of humor! 2-3pm ET. #ragansocial hosted by @samhosenkamp. Ragan Communications and PR Daily chat. 4-5pm ET. What are your favorite Twitter chats to participate in? Let me know, I’d love to join you.